The Ron Fellows ALMS GT1 Champion Edition Corvette was introduced as part of the 2007 Corvette line-up to commemorate the career of Canadian racing driver Ron Fellows. Canadian driver Ron Fellows is recognized around the globe as one of the great drivers of all time. Fellows racing career spanned multiple decades and several racing series including the SCCA Trans-Am, IMSA and The American Le Mans Racing Series. He is also considered one of the most influential drivers in the history of the Corvette Racing Team. 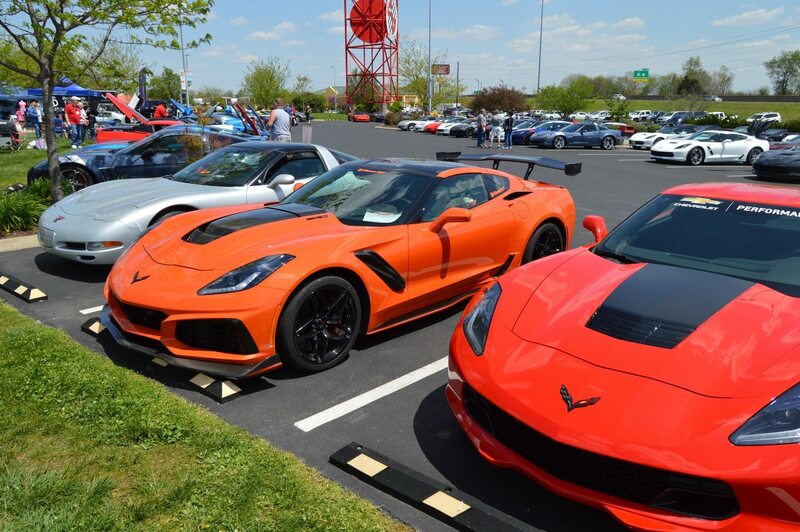 Fellows joined the Corvette Racing program in 1998. 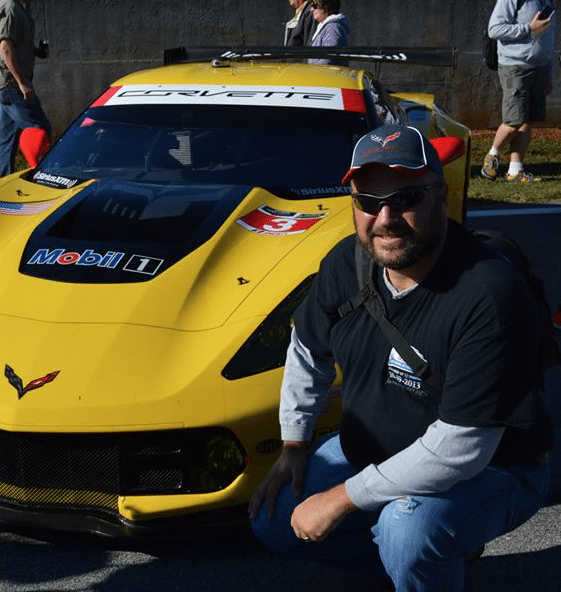 He was instrumental in piloting several Corvette race cars – the C5-R from 1998 thru 2004 and the C6.R from 2005 until 2008. In that time, he earned a total of seven podium finishes at the 24 Hours of Le Mans, including two back-to-back victories in 2001 and 2002. He also piloted both Corvette race cars to a number of title championships in the American Le Mans Series. He earned GTS titles in 2000, 2003 and 2004, along with individual race victories at some of the fiercest tracks across the country. 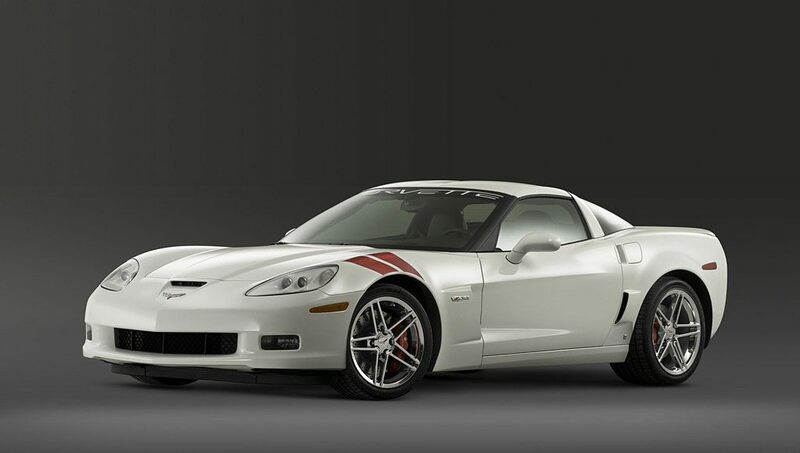 To commemorate Mr. Fellows long and successful career with the Corvette Racing program, Chevrolet introduced the Ron Fellows Championship Edition Z06 Corvette as part of their 2007 model line-up. 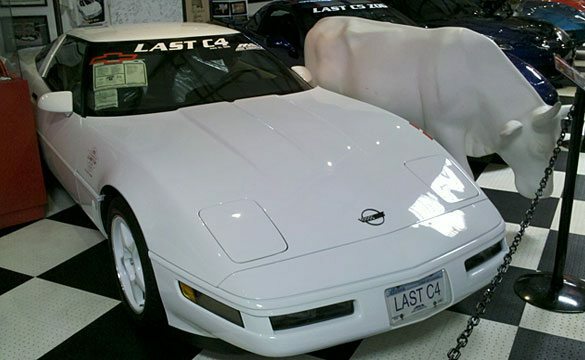 While the car was released as a commemorative model to celebrate one of GM’s winning-est drivers, it did little to impress enthusiasts or collectors when first introduced. 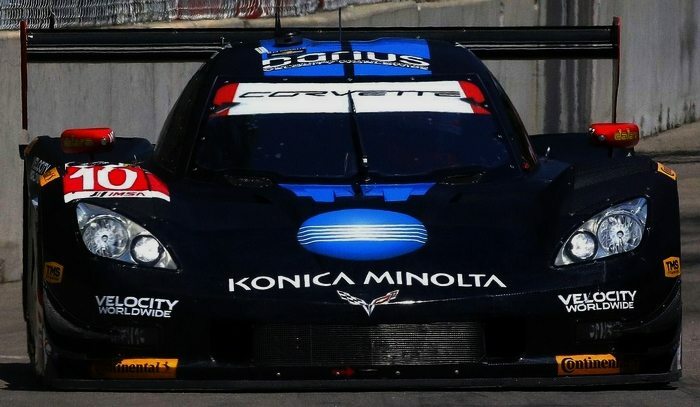 In fact, the full title of this Special Edition Corvette – “The 2007 Ron Fellows American Le Mans Series (ALMS) Grand Touring Class 1 (GT1) Champion Edition Corvette Z06 Corvette” – was mocked by some as being more noteworthy for its long title than for any of the actual differences incorporated between this limited production model and all of the other Corvettes manufactured that year. The 2007 Ron Fellows Corvette Front Fender Hash Stripes. While not a huge departure from the base model coupe, the Fellows edition Corvette does include a few discernible differences. These include: chrome wheels, a low-profile rear spoiler and a windshield banner emblazoned with the “CORVETTE” logo in white lettering. The car features an Arctic White paint scheme with Monterey Red (and silver accents) hash-style stripes on both the driver and passenger front fenders. The hash stripes, (which are often seen on race cars – including the Corvettes that Fellows himself drove), incorporates a maple leaf graphic into the striping to recognize Fellows’s Canadian nationality. 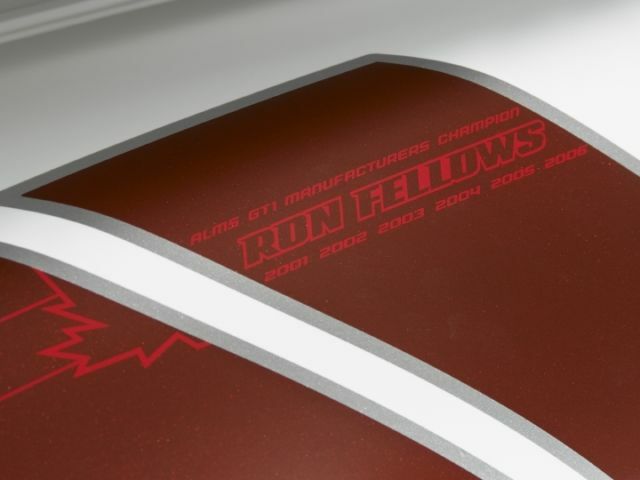 The graphic also includes text which reads “ALMS GT1 Manufacturers Champion RON FELLOWS 2001, 2002, 2003, 2004, 2005, 2006.” Fellows’ autograph is also incorporated into the fender hash stripes. The Interior of the Ron Fellows Special Edition Z06 Corvette. 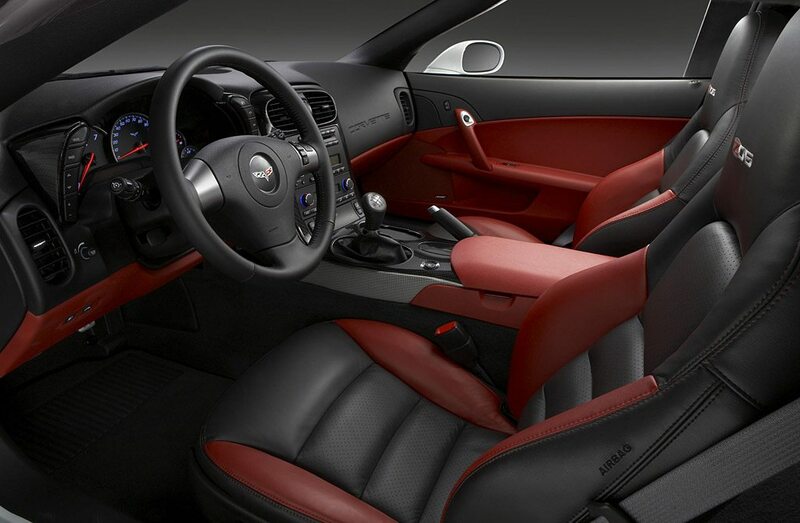 The interior of the Ron Fellows Z06 features an assortment of trim upgrades, including red accents on the lower third of the instrument panel, a red center console cover, red trim on the doors, and red accents on the seat bolsters. The rest of the interior is finished in Ebony. The interior also features a tech-pattern center trim plate. This was added as an upgrade from the standard silver trim plates that had been installed on earlier models. The center console cover showcases the Corvette’s signature crossed flags emblem. The interior of each console cover is hand-signed and numbered by Ron Fellows himself. XM Satellite Radio (U2K) and steering wheel controls, mounted audio controls, an enhanced acoustic package, as well as a cargo net in the rear compartment area. Mechanically, the 2007 Ron Fellows Z06 Corvette is no different than any other Z06 produced that year. It features the same 7.0L (427 CI) V8 SFI engine, producing 505 horsepower and 470 lb-ft of torque. The engine is paired to a 6-speed manual transmission with a short-throw shifter. Because it is a limited-edition model, only 399 Fellows Z06’s were produced in 2007. 300 were manufactured for sale in the United States, 33 for Canada, and 66 for European export. Because of the limited numbers built, the car readily earned the asking price of $77,500, (or $79,945 when equipped with the aforementioned navigation and On-Star upgrades.) What made the car special to collectors and race enthusiasts alike was that it was the first, signed, limited-edition Corvette in the history of the model.